The study, conducted in mice and recently featured in the National Cancer Institute’s Nutrition Frontiers, suggests that women who eat broccoli sprouts while pregnant could more effectively prevent their child from breast cancer development later in life as compared with consumption of early-life and adult broccoli sprout diets. Postnatal early-life broccoli sprout diets starting prior to puberty showed protective effects in the prevention of breast cancer but were not as effective as the prenatal/maternal treatment. 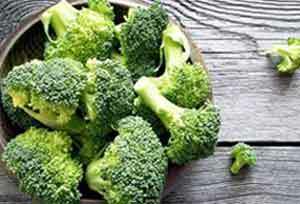 However, an adulthood-administered broccoli sprout diet did not reduce breast cancer.